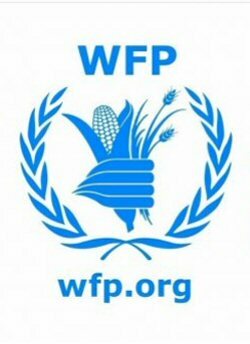 The World Food Programme announced, today, cuts in food aid that will affect some 190,000 impoverished Palestinians in Gaza and the West Bank – roughly half of all its recipients, there – citing a severe funding shortfall, PNN reports. The U.N. agency said it would, as of January 1, suspend food assistance to 27,000 people in the West Bank. In addition, food aid to 165,000 people in the territory and in the Gaza Strip would be reduced by 20 percent. On Monday, Jamie McGoldrick, UN Deputy Special Coordinator for the Middle East, described the provision of humanitarian assistance in Gaza as “a collapsing system in freefall”. He issued an appeal as part of the Humanitarian Response Plan for next year, for $350 million, to help 1.4 million people in the most need, across the occupied Palestinian territories, chiefly the the Gaza Strip.